Join a fun community of liberty-minded young professionals in the Windy City! AFF-Chicago is a professional development network for individuals who believe in the power of personal liberty, entrepreneurship, and innovation–channeled through free markets–to promote positive social change. AFF-Chicago events bring the “doers” of Chicago together to network, learn from each other, discuss key issues, and ultimately collaborate to improve themselves and the city as a whole. 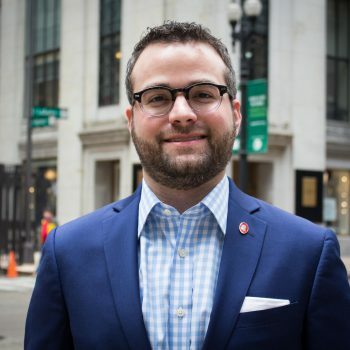 AFF-Chicago hosts variety of events; previous events have included a happy hour with David Boaz of the CATO Institute and a panel on school choice and education reform in Illinois.